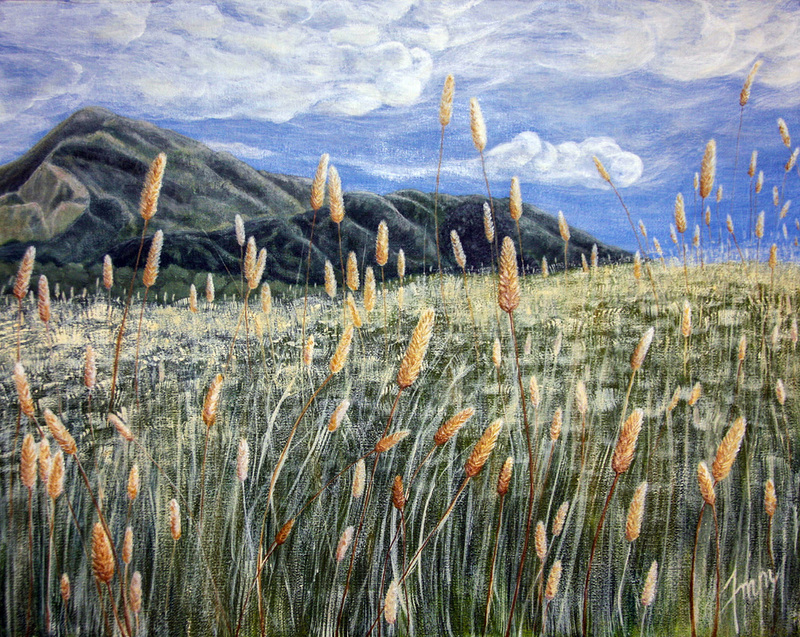 ﻿Lucy Medina is a local artist from the Santa Clarita Valley in California. 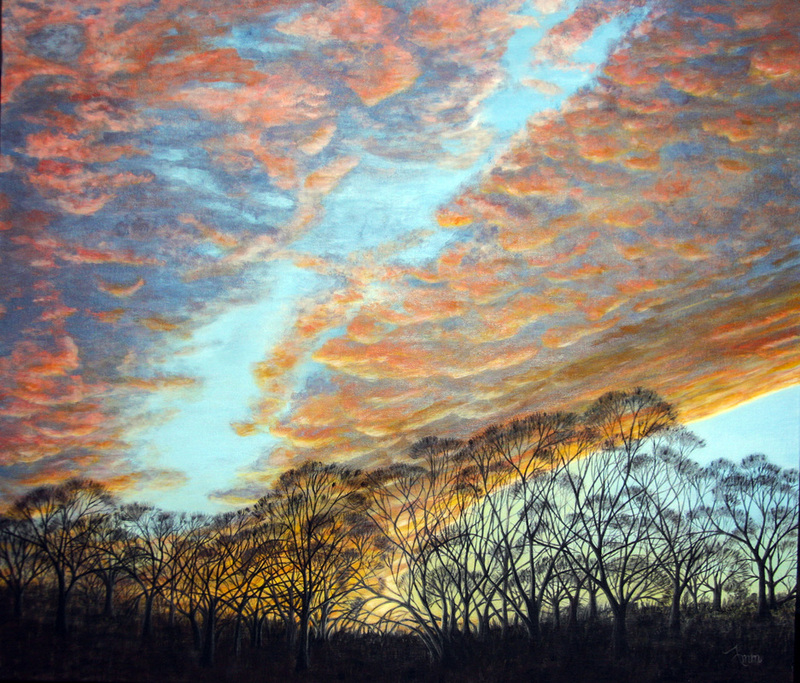 She currently specializes in landscape photography and acrylic painting. She has always loved the country and outdoors since she was a child and therefore, her favorite subjects are landscapes, mostly in Southern California and Texas regions. Lucy enjoys looking at the world from a unique perspective; her specialty is accentuating life in subjects by expressing them in vivid, youthful colors and light that is appealing to the eye. To juxtapose them, she uses tertiary colors which add warm earth tones to soothe the spectator. Her landscape paintings are based on photographs she has taken while exploring rural areas, deserts, local and national parks. When she relocated to Santa Clarita, CA in 2002, she transferred to College of the Canyons where she completed an Associate of Arts degree in Art in 2005. Lucy considers herself a self-taught artist. She received some of her art training from a taking art classes, workshops, studies of art and art history, visits to museums and gallery exhibits, and observations by art instructors and other artists; all which helped have her improve and create her own style. She also enjoys experimenting with different art media such as clay sculpture, pencil, charcoal, and oils to name a few. She is very fascinated by Renaissance and Surrealism art and history. Her passion and inspiration for the arts stems back from growing up in Texas with siblings who shared similar creative and artistic visions. While attending junior high school, she joined the Art club and assisted with paintings of murals for the school and city of Laredo, Texas. She then moved to Austin, Texas where she graduated from high school with honors and decided to pursue an allied health career instead. She later rediscovered her love for art and photography and decided to pursue an art degree. She also enjoyed mentoring who children in the arts and encouraged them to explore and create it. She took art and photography classes at Los Angeles City College while living in Los Angeles, CA. Among her favorite artists are Leonardo Da Vinci and Salvador Dali; she also admires western themed work and the work of photographer, Ansel Adams. She considers her work a combination of a photo-realism and impressionism. Her method incorporates various art media starting with a photograph taken from an outing which gives her a visual concept of the image that she transfers as a sketch to the canvas and improves on it by adding and changing shapes, colors, and the overall mood of the subject with the use of acrylic or oil paints. Her final works are signed “7MM,” which is a birth rank as the seventh and youngest child of the Medina Martinez family. 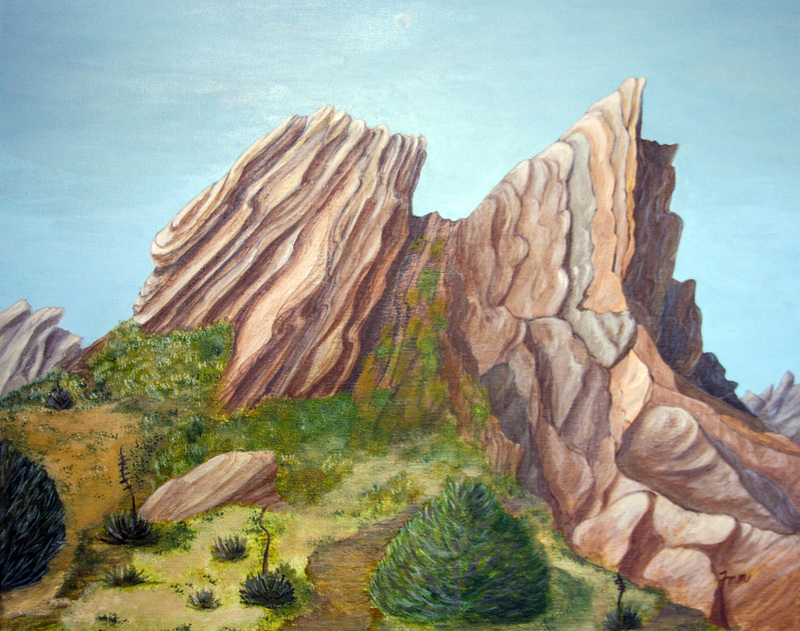 Lucy has been a member of the Santa Clarita Artists’ Association since 2008. She has exhibited her work locally with the group. 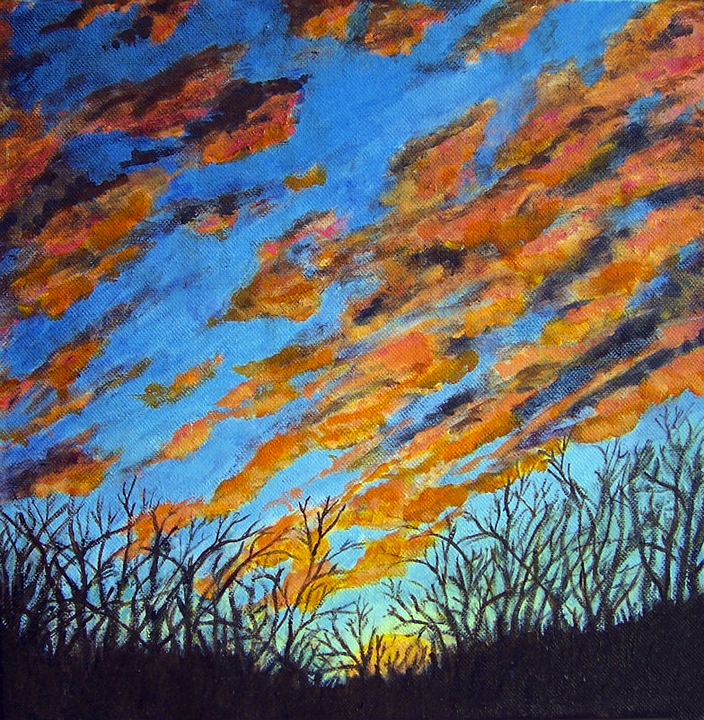 She received a Merit Award for Acrylics in a juried art show at the Santa Clarita Artist's Association Art Classic XXIV in October of 2013 for the work entitled “Texas Sunset II”. She was honored to be invited by the City of Santa Clarita, California as an exhibiting acrylic artist for the art exhibit “Creative Mediums: Explorations in Oil, Watercolor and Acrylic” at the Old Town Newhall Library from February 10, 2014 through June 10, 2014 displaying four of her paintings: A Texas Sunset, Texas Sunset II, Vasquez Getaway, and Cattails in June. Sunrises and sunsets particularly capture her attention because of their rich, luminous colors and light which intensify the sky as they transition to day and night. Lucy describes her art with her favorite quote: "Beauty is in the eye of the beholder." Plato.